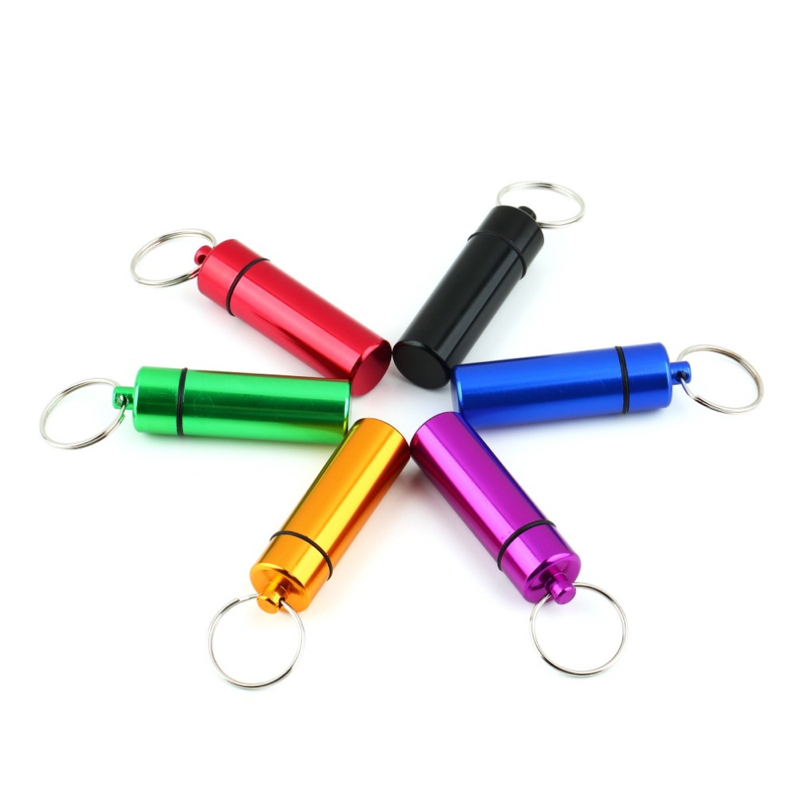 Color Options Stock Available or Custom PMS Color Match. 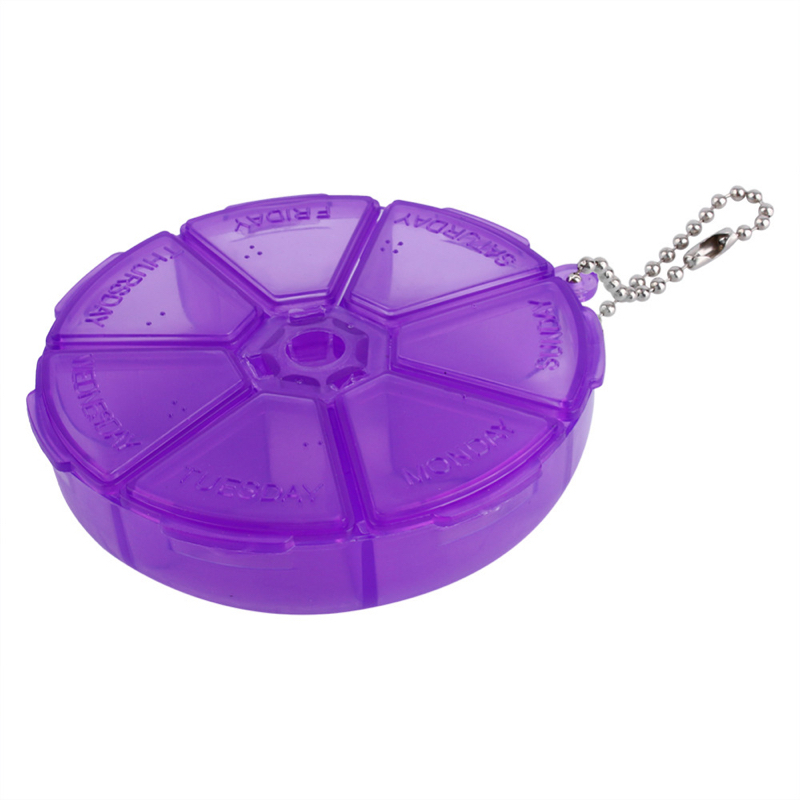 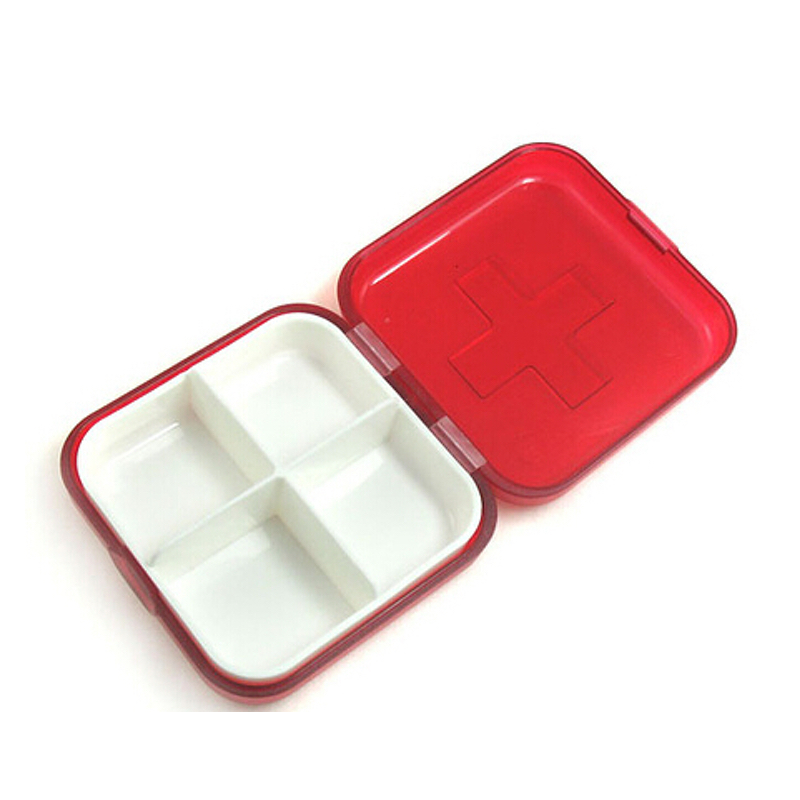 Take your vitamins anywhere you are with these customized pillbox, Aside from being functional, these pillbox are also customizable which makes them great promotional products that will get you the right amount of exposure for your business and brand name! 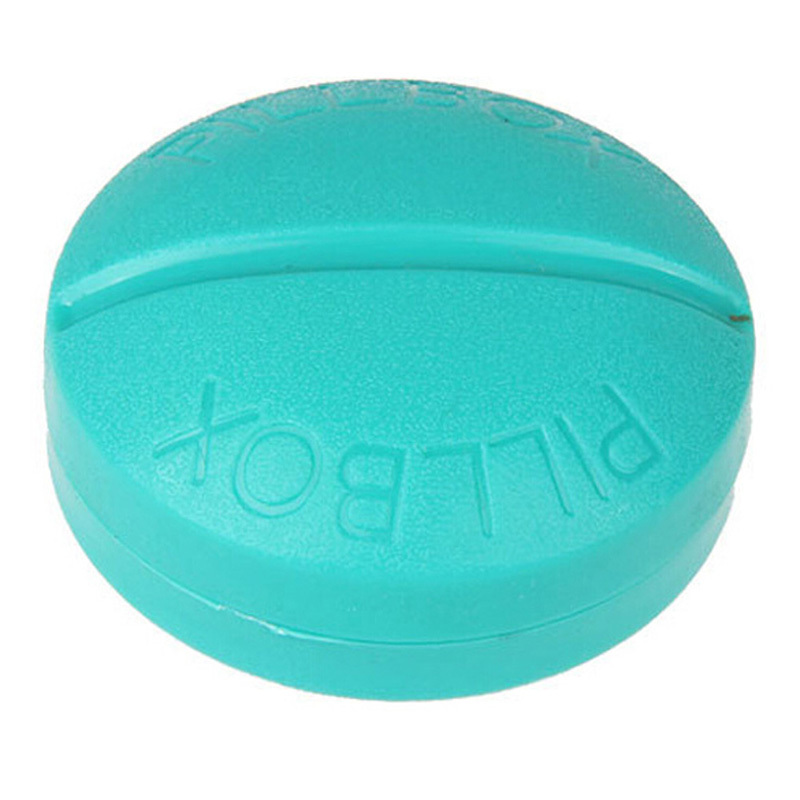 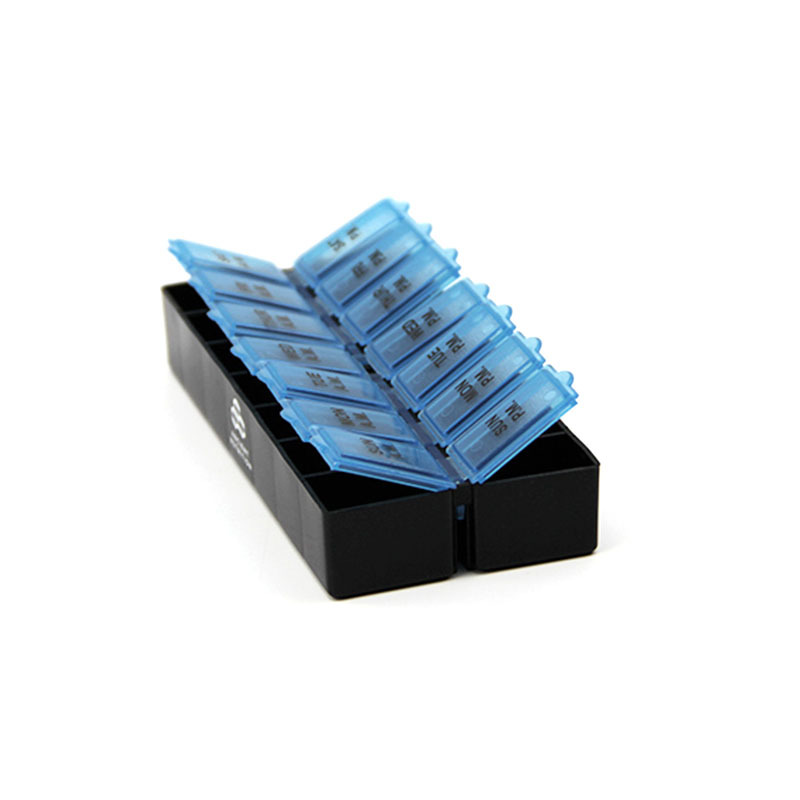 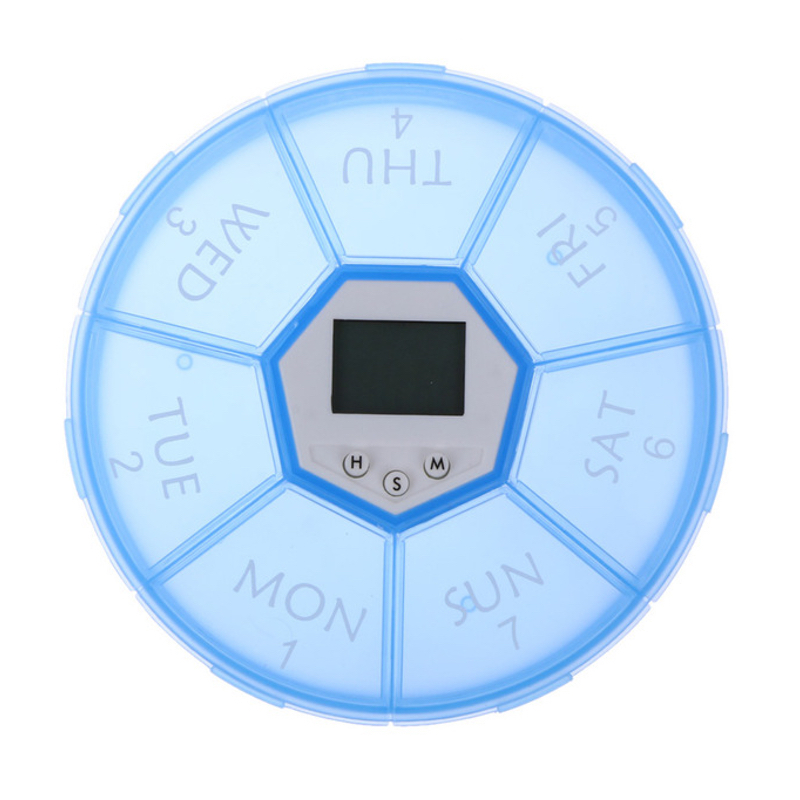 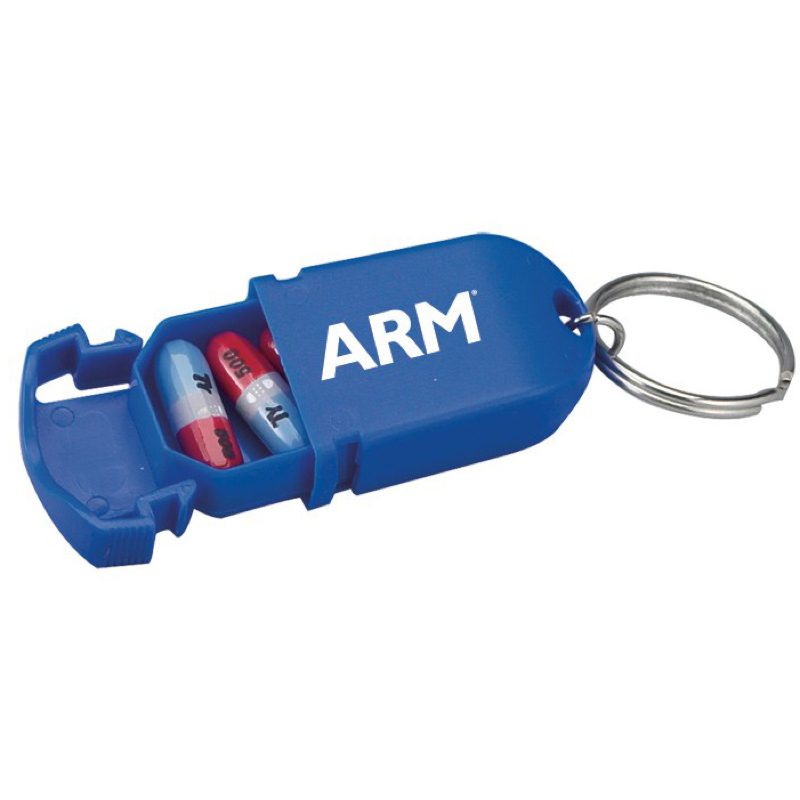 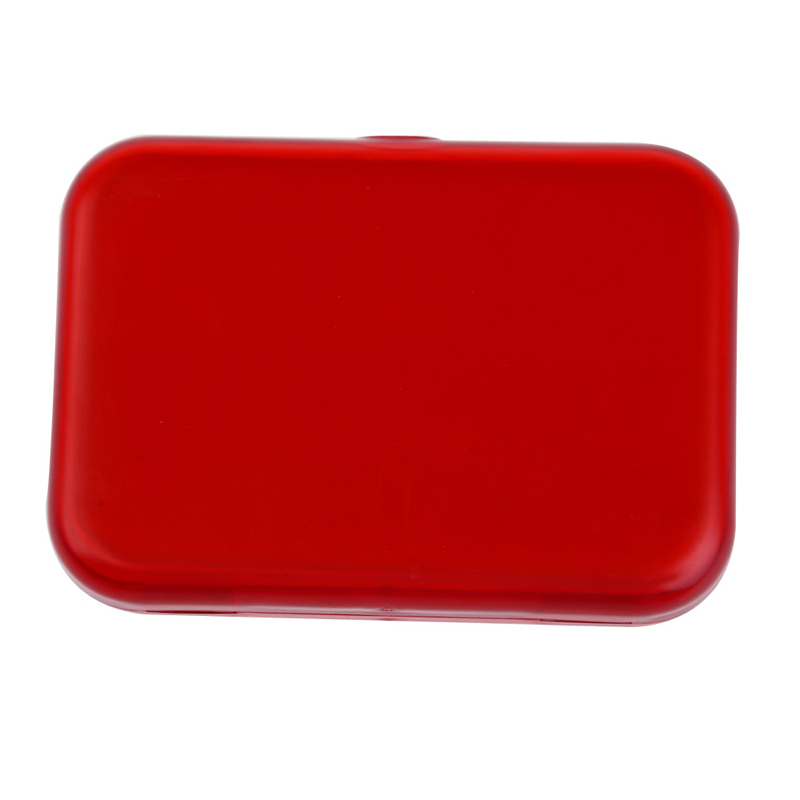 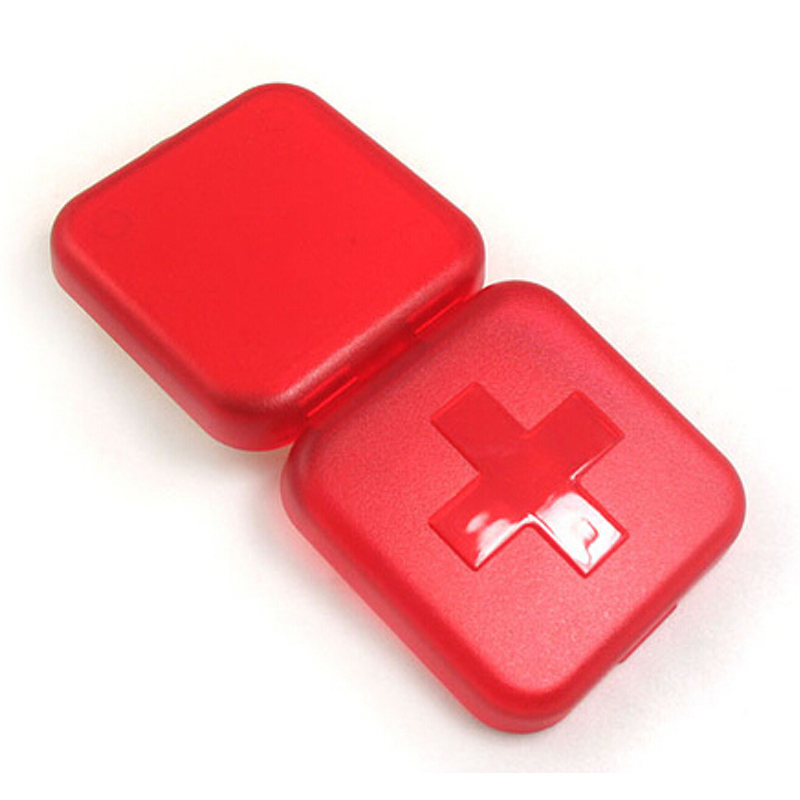 Giving these pillbox to your customers they would remember your brand. 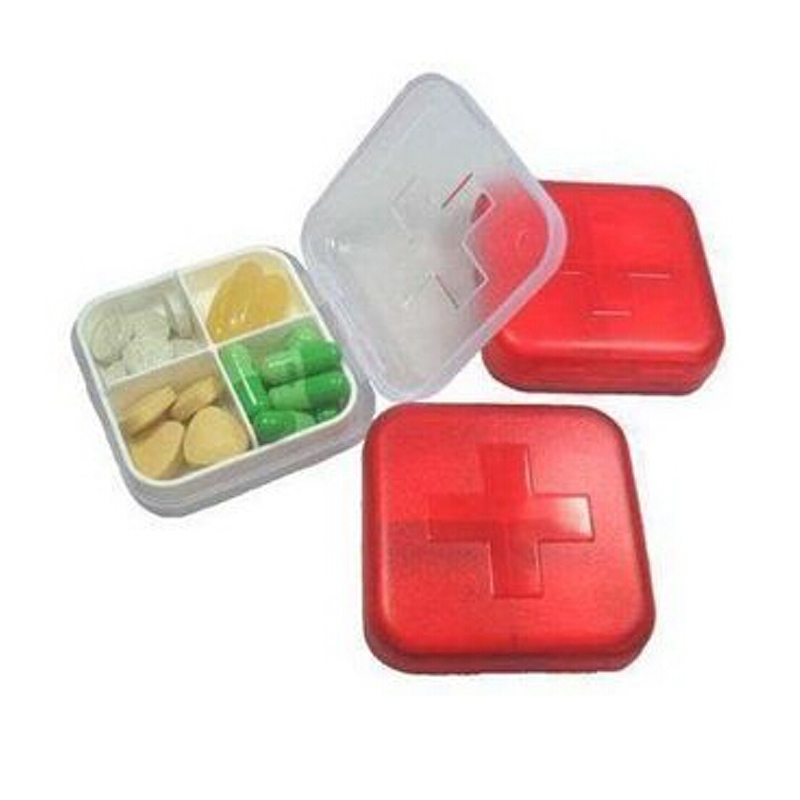 please contact us get our graphic team's help on customization process to creative your own pillbox with your logo, brand, message or image imprint. 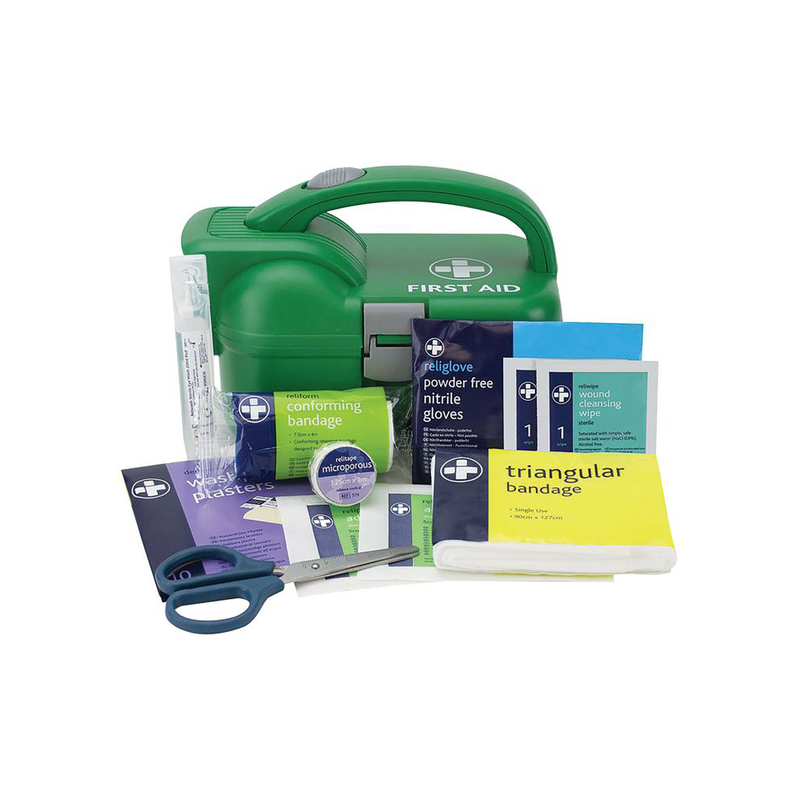 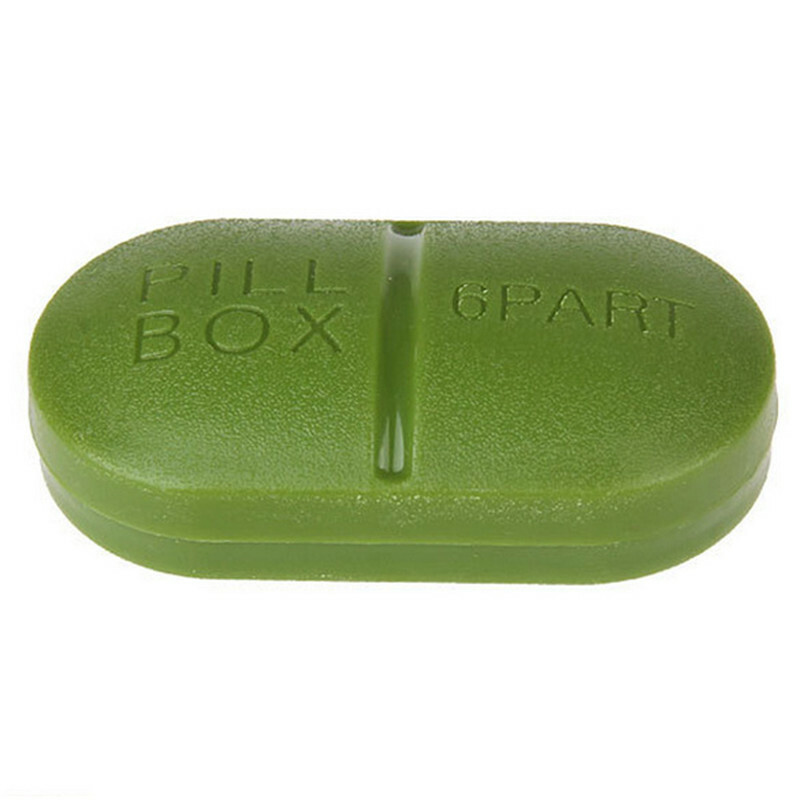 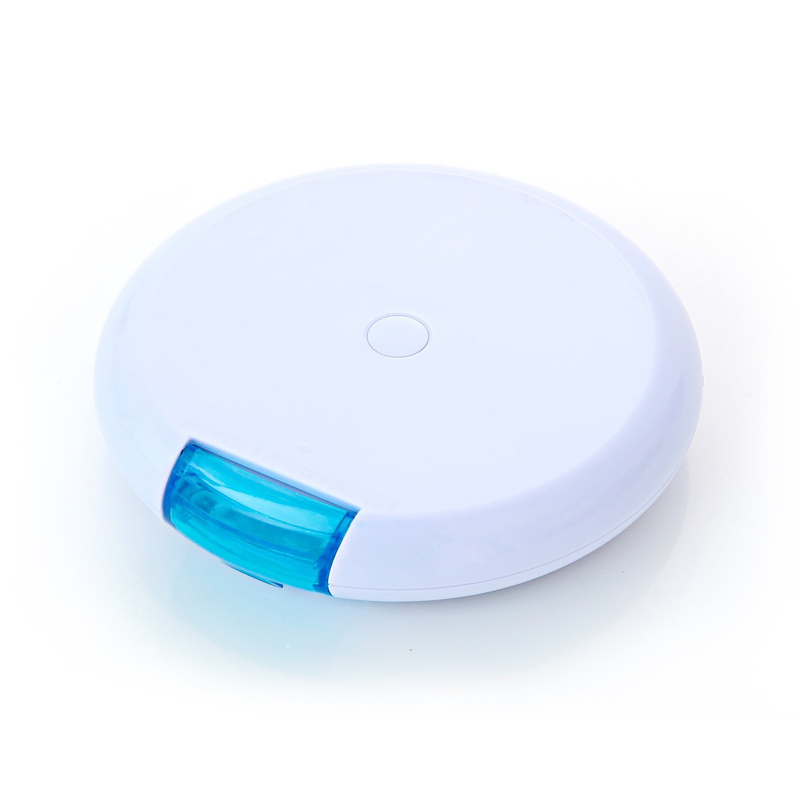 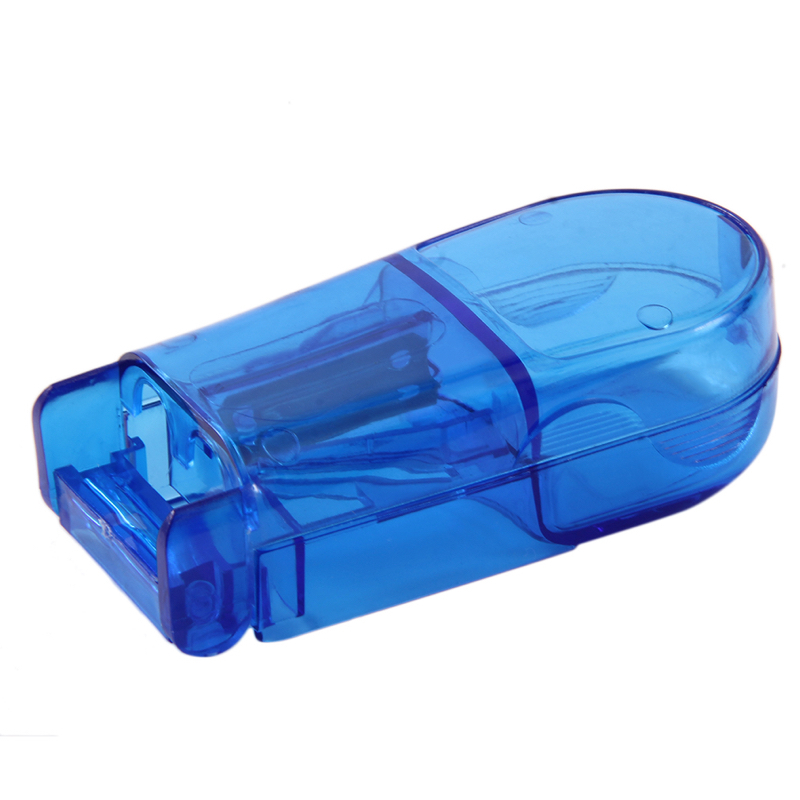 FDA approved pill box at lowest cost be guaranteed at API Promo.